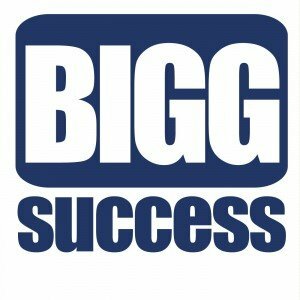 Subscribe to the FREE Bigg Success Weekly newsletter to help you plan it and inspire you to go for it. Sign up now and get the Bigg Goal-Setters Workbook. It’s FREE, too! 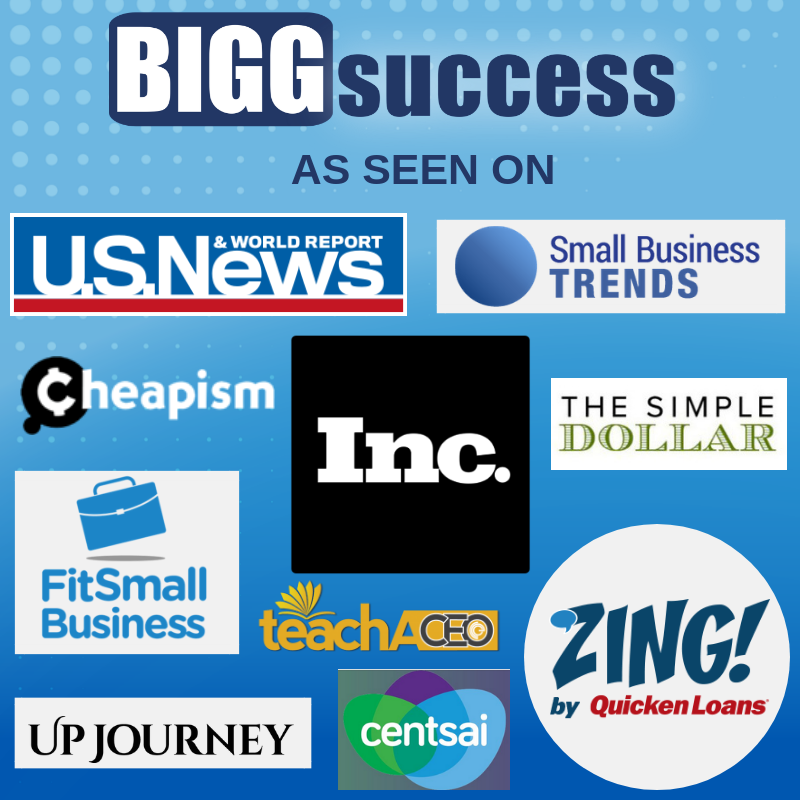 Subscribe to The Bigg Success blog to get your mojo going. Published every weekday, you’ll come away with a bigg tip or two, and maybe even a bigg laugh! For a clue about the best jobs in 2008, look at what’s been newsworthy this year. So says Sarah E. Needleman, writing for the Wall Street Journal Online. She delves into this subject in her excellent article What the Major Headlines in 2007 Say About Next Year’s Job Market. We’ll give you a summary here, but you should check out her full article for the details. Rising gas prices means opportunities in alternative-energy. 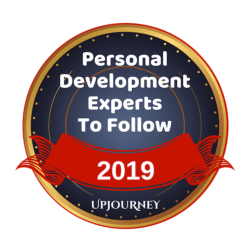 This field is so new that there are few players with direct experience. In other words, the door is wide open! With business exploding, these companies need professionals in all specialties. The internet continues to create opportunities. More people access the internet through a mobile device. Social networking and user-generated content sites are proliferating. But there is a dearth of web developers skilled in developing applications for these technologies. 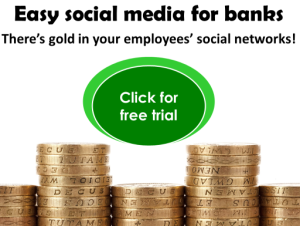 Marketers who can plan and develop campaigns within a social network will also be in demand. Finally, sales pros are in demand for both online and mobile advertising. The mortgage fallout is creating opportunities for specialists in risk-management at financial services companies. If you’re skilled at assessing credit risk, market risk, or operational risk, you’ll find ample opportunities. You’ll also see openings for quantitative finance professionals as well as compliance professionals. Finally, the outbreak of problems with pet food and toys has led to new opportunities for professionals in supply chain management. Sourcing managers, who develop and maintain relationships with suppliers overseas, are expected to be in high demand. And retailers are hiring more quality control specialists. It’s interesting that three out of four of these fields involve negative events. You can turn a negative into your positive. Look for change and you’ll find opportunity. It’s there – you just have to find it, prepare for it, and do it!